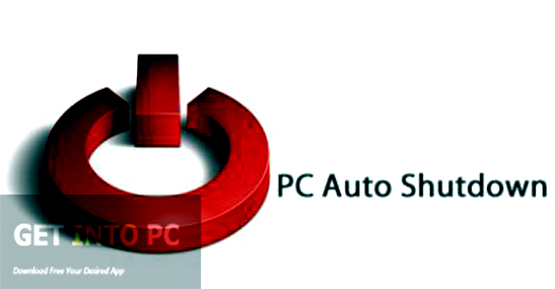 PC Auto Shutdown Free Download Latest Version for Windows. 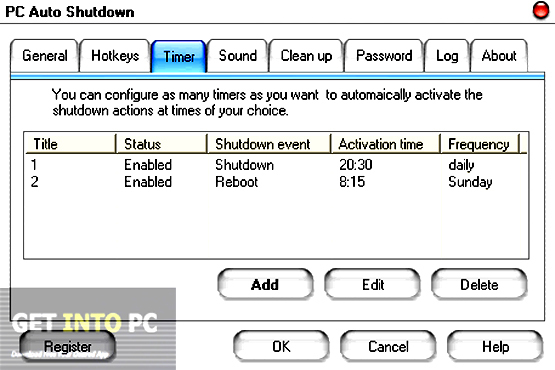 It is full offline installer standalone setup of PC Auto Shutdown for WIndows 32 bit 64 bit PC. It always a laborious and boring while sitting idly in front of system and to wait for the system to finish the task assigned to it so that once completed you can shut it down. 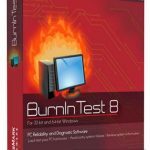 In such situations you can use specialized applications which are dedicated to shutting down systems automatically. 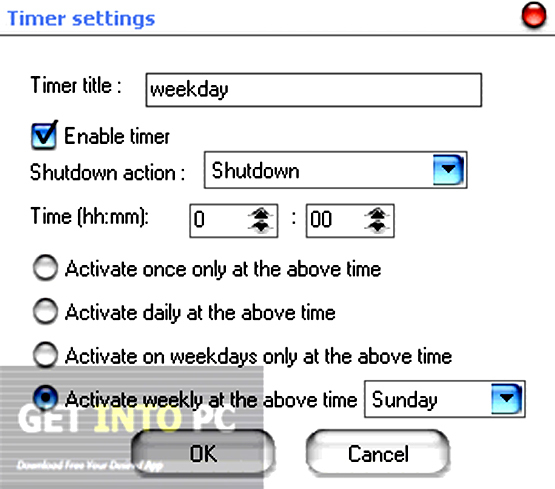 PC Auto Shutdown is one such application which will let schedule a shutdown, restart and standby your system. 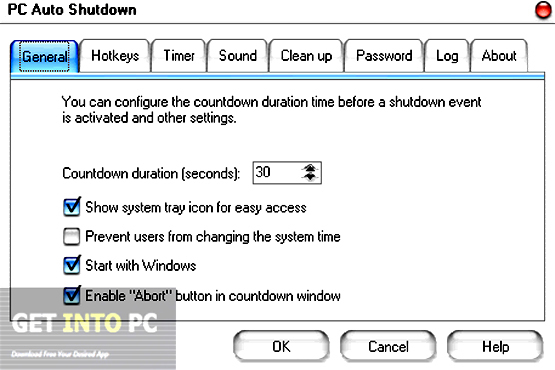 PC Auto Shutdown has got a very simple interface which consists of a wizard. You can easily manage different timers in this wizard. You can set one or more than one timers at a time. All you need to do is to add a title for the timer and then select the shutdown action. After this you need to specify the time in hrs & mins. After this you need to activate the timer and set it on only once, daily or weekly. PC Auto Shutdown can also be used for cleaning up your system before shutdown. You can set the application to clean the Recycle Bin, cookies, browsing history as well as list of recent documents. This handy application comes very light on the system and does not affect its performance. 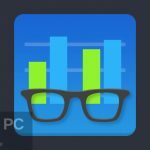 Below are some noticeable features which you’ll experience after PC Auto Shutdown free download. Can schedule to shutdown, restart and standby your system automatically. Can activate multiple timers at a time. Can be used for cleaning Recycle Bin and cookies. Browsing history and recent document list can also be cleared automatically. 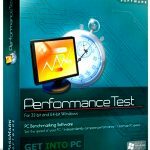 Before you start PC Auto Shutdown free download, make sure your PC meets minimum system requirements. 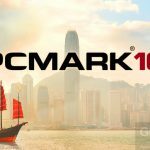 Click on below button to start PC Auto Shutdown Free Download. This is complete offline installer and standalone setup for PC Auto Shutdown. This would be compatible with both 32 bit and 64 bit windows.